On Saturday 26th January we are hosting our first ever ‘Make Us An Offer’ sale event! 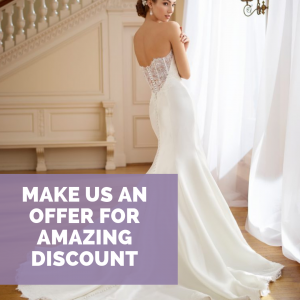 We will be selecting some of our gorgeous ex sample gowns to be available for this fantastic discount. If you fall in love with one of these gowns YOU make us an offer on the price. 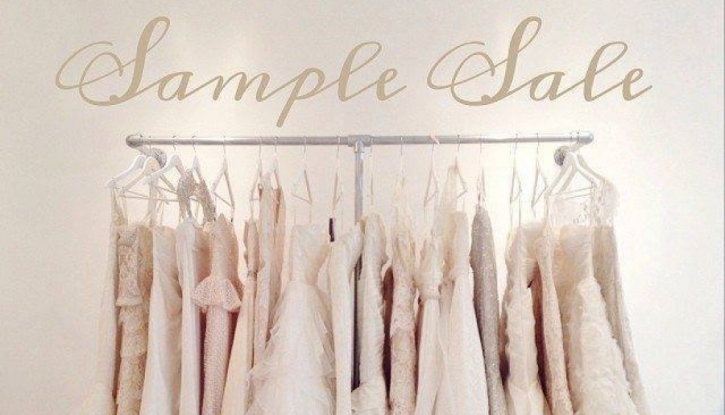 Had your eye on one of our stunning sample gowns? This is an amazing opportunity to say yes to the dress for less. 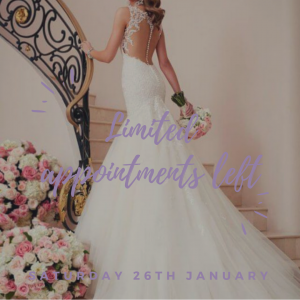 Brides be quick in booking your appointments – we only have limited availability left. Once these gowns are gone they are gone for good! This offer will only be available on selected ex sample gowns only. 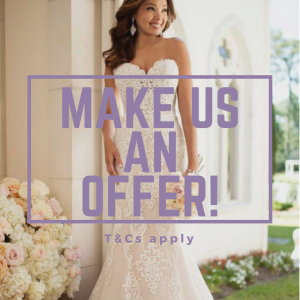 Ordered dresses from our full bridal collection are excluded from this event. Only reasonable offers will be accepted. This event is happening exclusively for this date only!